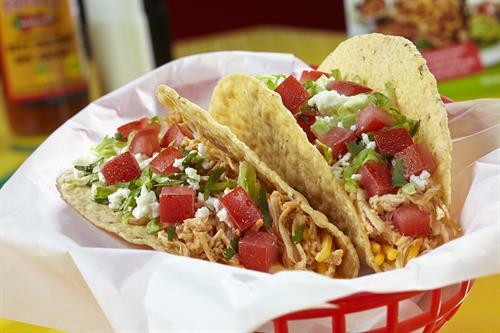 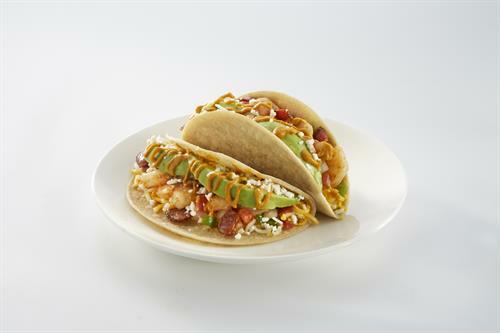 Fuzzy's Taco Shop | RESTAURANTS & BARS - • The Chamber - Lawrence, Kansas. 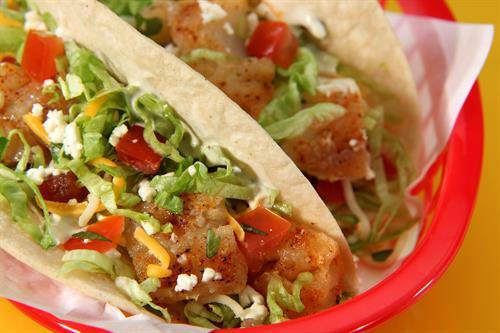 Fuzzy’s Taco Shop serves fresh, handmade Baja-style Mexican food. 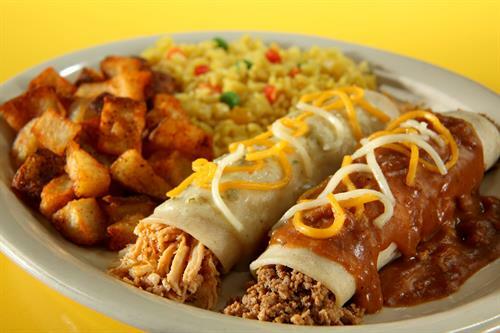 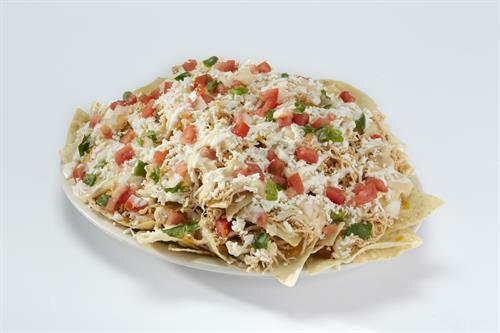 We offer indoor and patio seating, and our specialties include fish tacos, burritos, nachos, queso, and ice-cold beer. 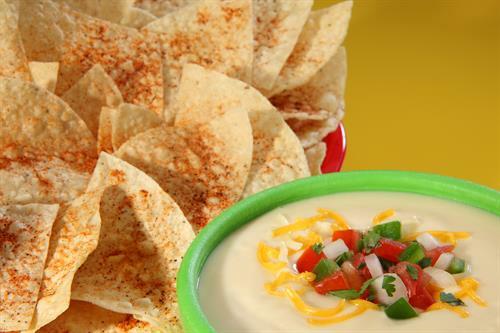 The atmosphere at Fuzzy’s is bright, fun, and energetic – perfect for gathering with friends and family to watch a game, enjoy a beer or margarita, or just hang out. 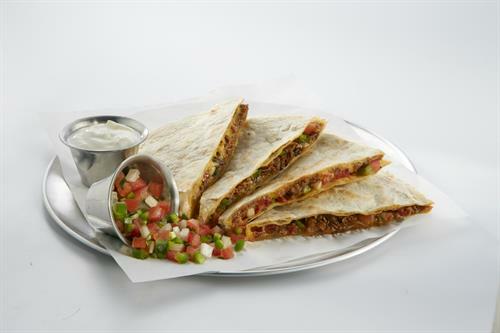 We also offer catering for groups, both big and small.